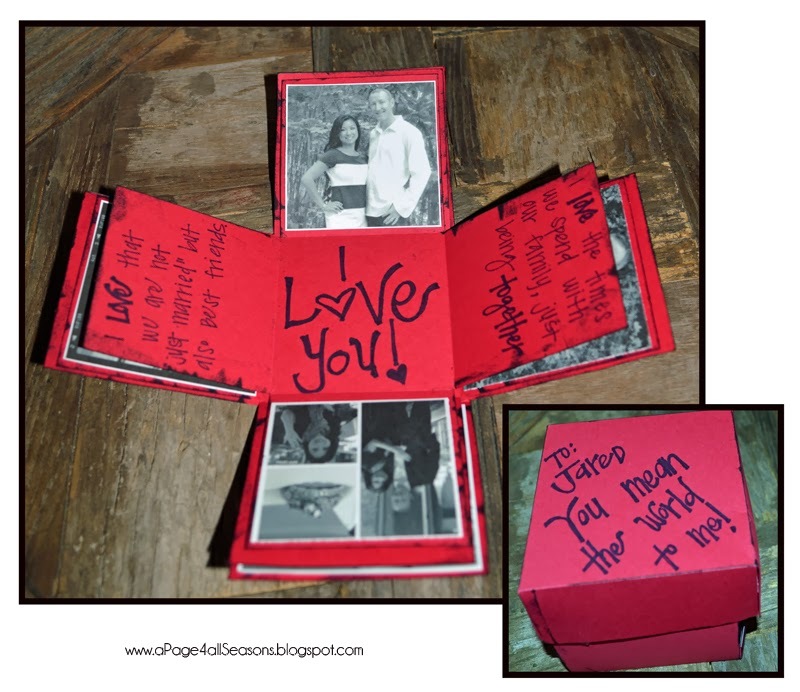 After 17 years of marriage, it is getting dang hard to find something original for the day of love! Pinterest to the rescue! 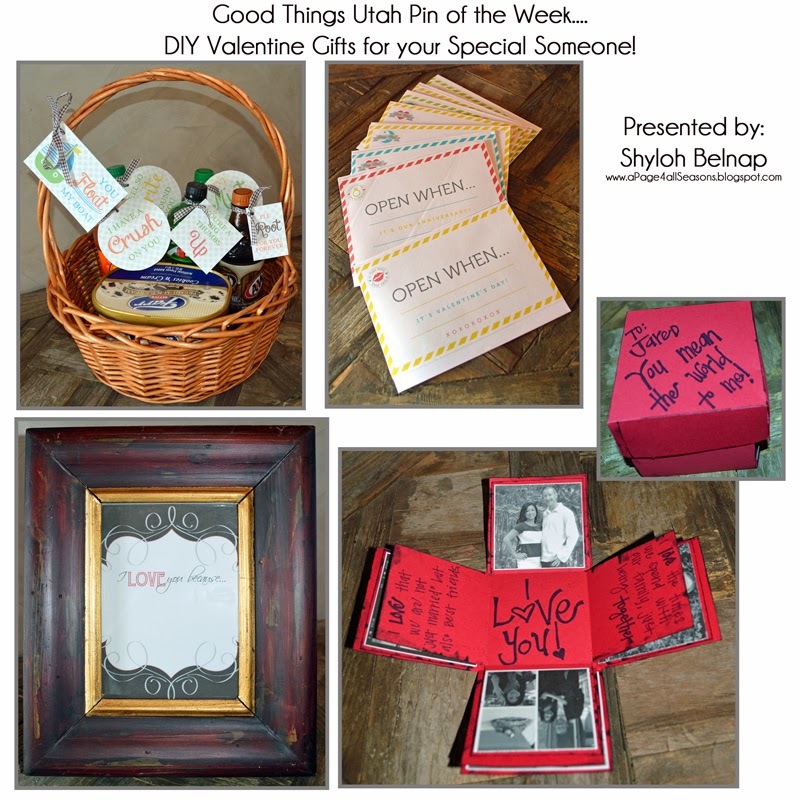 Here are some fun ideas that are EASY and inexpensive. I love this idea! 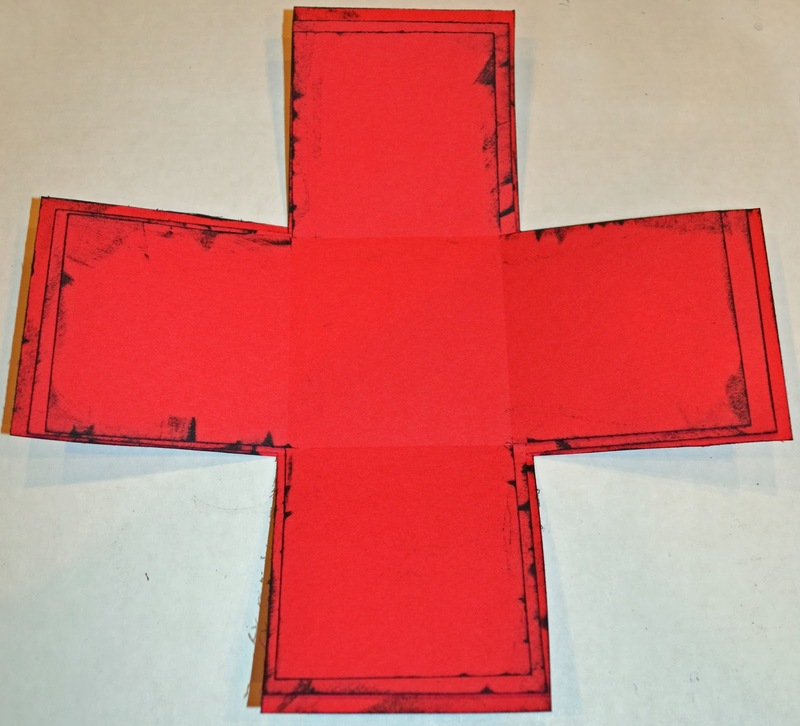 You just print the FREE printable right off of the pin and then stick it to each envelope. This is where the real wife-of-the-year stuff begins…. 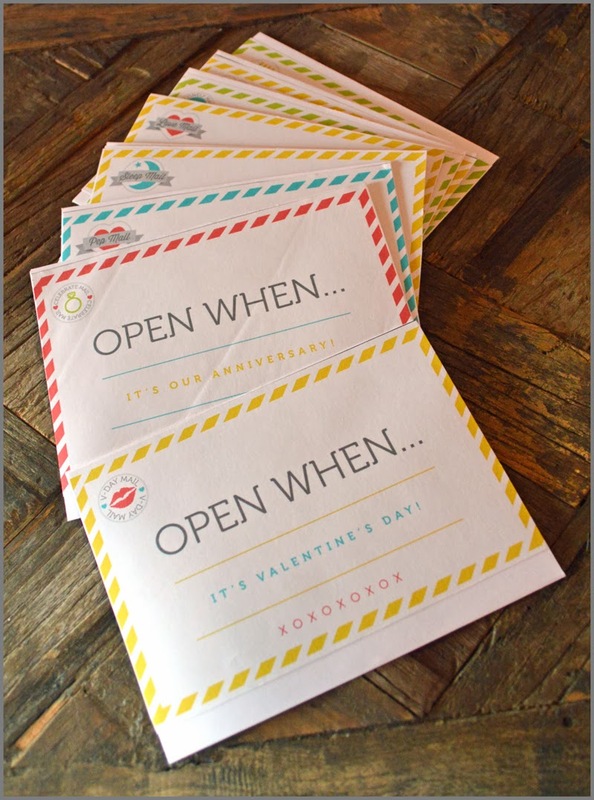 you will then write notes, give pics, maybe tickets to a show in each envelope for them to open whenever it applies to them! I think some of these would be really fun to use for your kids to! We all know the way to a mans heart is through his stomach, so I was sure this one would be a winner! The pin will give you a link to the printable BUT, you do have to join their club. It is $1 for a 2 week trial or $4.95 per month. It does include lots of other things so if their style matches your personality, you might find lots of awesome marriage gems in there. 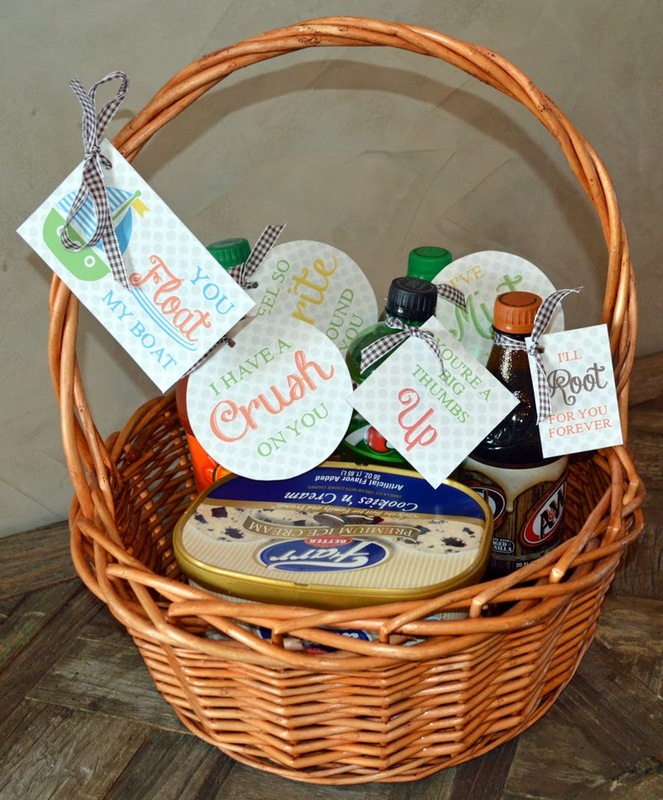 I sprung for the cost because I had my heart set on making the basket :) After you print out the printable, you just attach it to the soda and add some ice cream for soda flights! scorer or I used a sharp object and ruler! 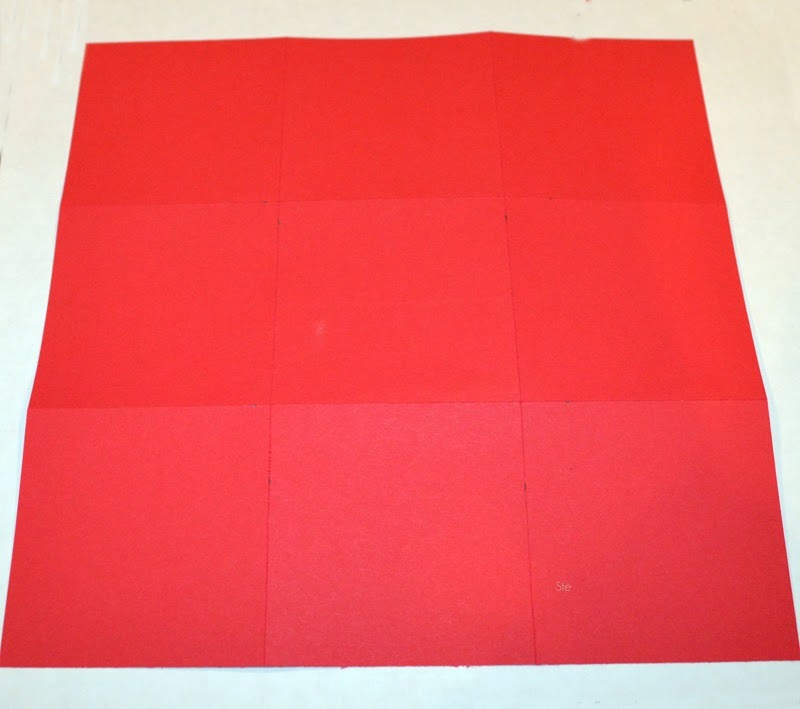 Cut 3 of the sheets into the following sizes: 9 x 9, 8 5/8 x 8 5/8 ad 8 1/4 x 8 1/4. Score each sheet according to the following sizes: 9 inch sheet: 3 inches from each side, 8 5/8 inch sheet: 2 7/8 inches from each side, 8 1/4 sheet: 2 3/4 inches fro each side. Following the score lines, cut off the corners of each of those squares. Adhere the bottoms together in a stack. 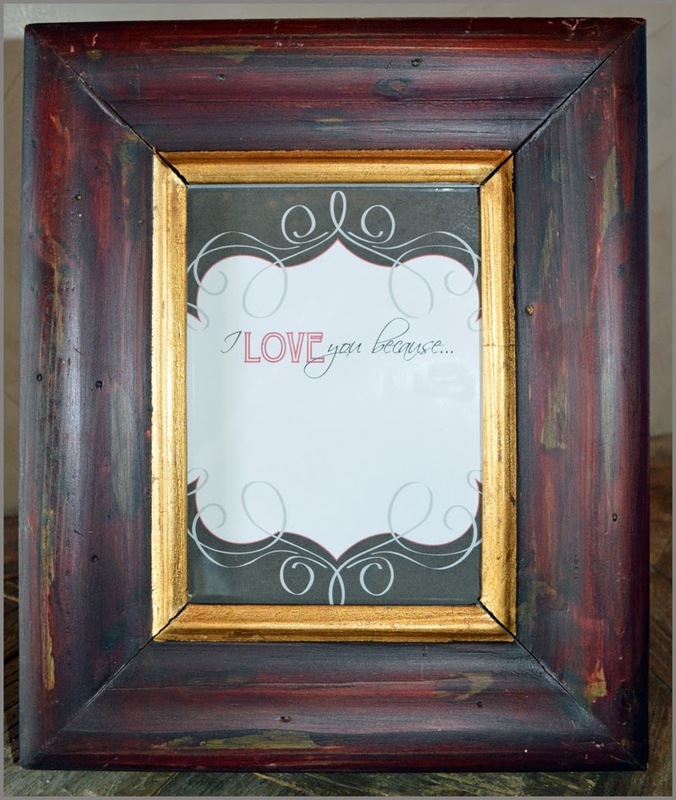 Now you can write on or add pictures to this as you would like. 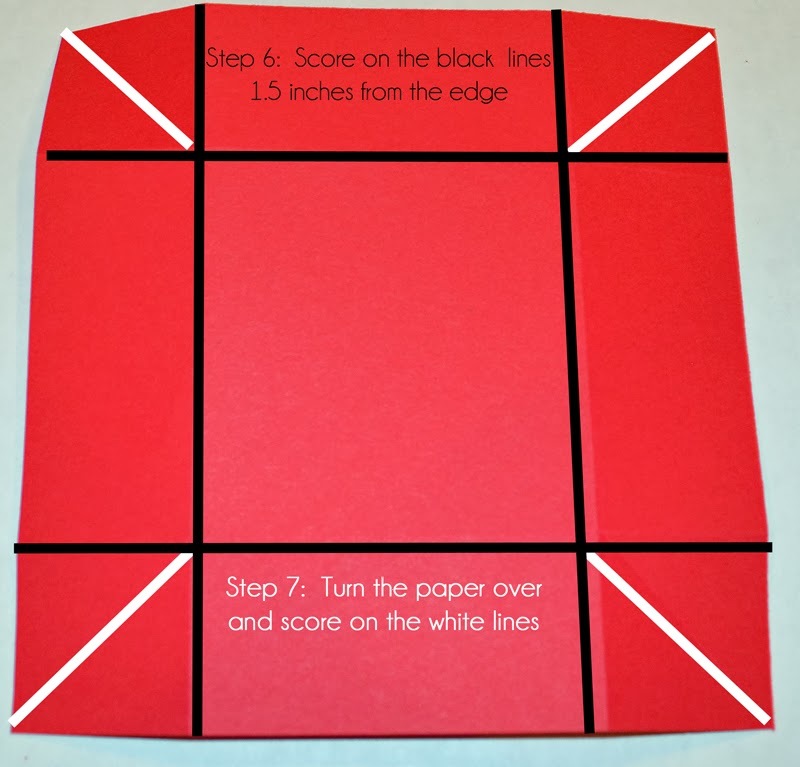 Now turn your paper over and score it from the corner of each corner square to the edge. I know! So confusing, just reference the picture if you need to. 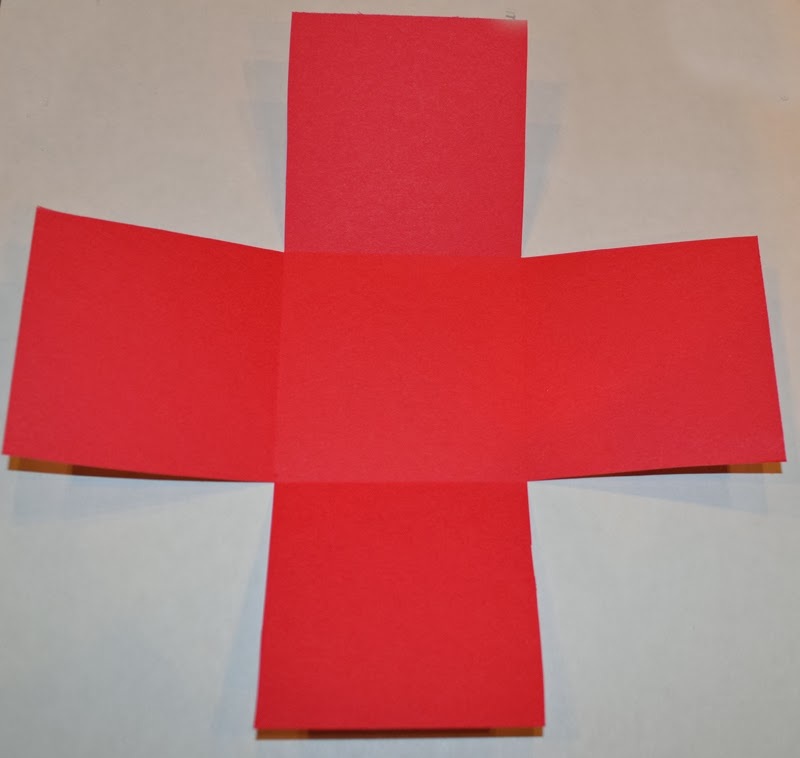 Fold in the corners of your box and you will have your lid! You have amazing collection of stuff.